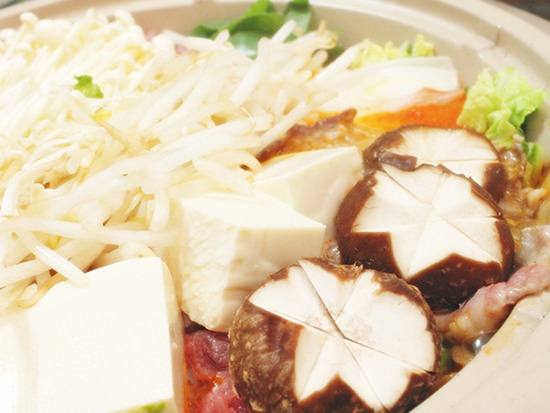 The Japanese word "nabe" indicates both a pot that can contain lots of ingredients in it and food that is cooked by using it. Japanese people love to eat "Nabe (food cooked in a nabe)" especially in the winter season at restaurants like Izakayas (refer to #182) or their own houses. 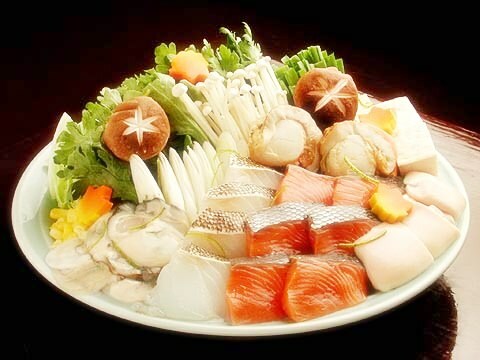 It is a strong point of the Nabe cuisine for people to share their dishes. The most important point of this cooking style is that people eat food from the same nabe, the only one container. It is a kind of method to confirm their close relationship.